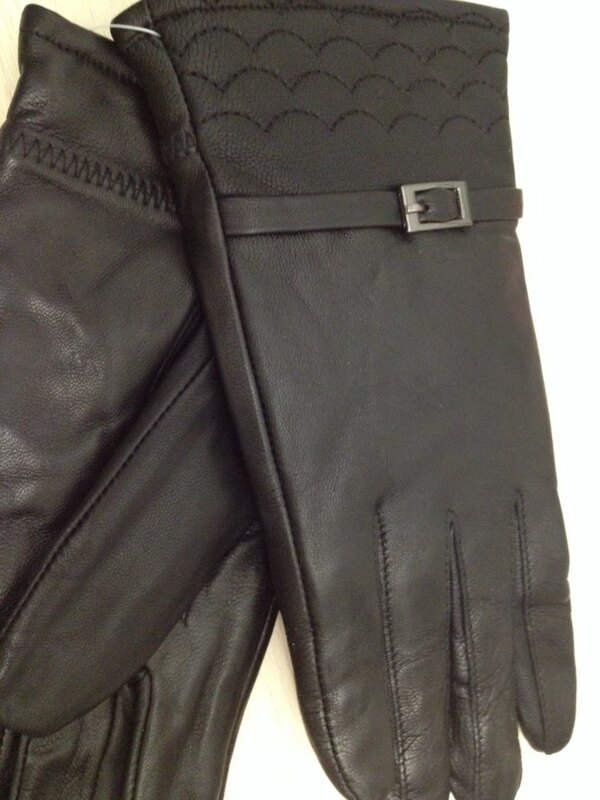 Women’s Warm Leather Winter Gloves. soft leather. quality is excellent. 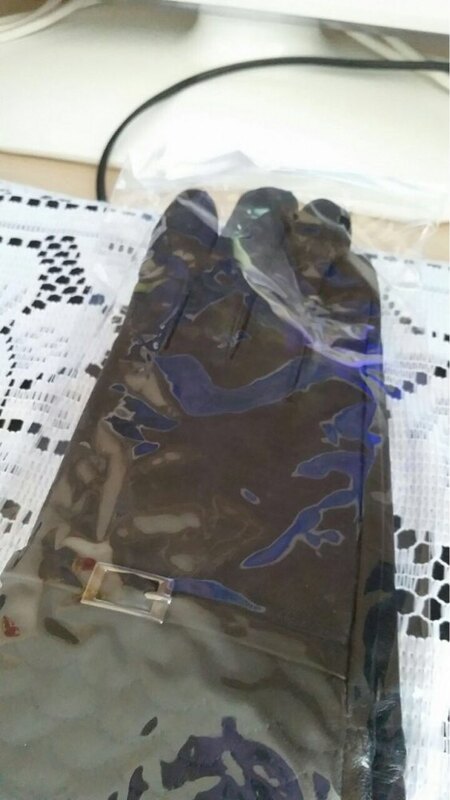 gloves, but strong smell. leather soft.